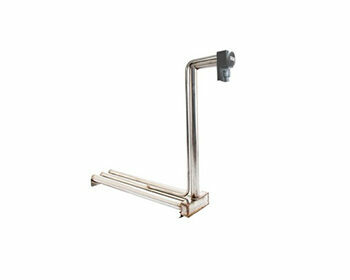 Over the side top mount bayonet style heater constructed of heavy thick wall sheath. 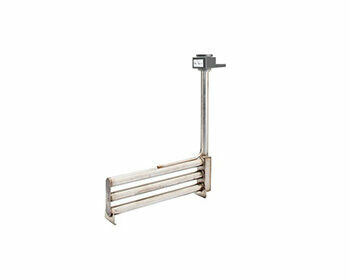 Offers outstanding 35 watts per square inch of heating capacity and a corrosion resistant terminal enclosure. 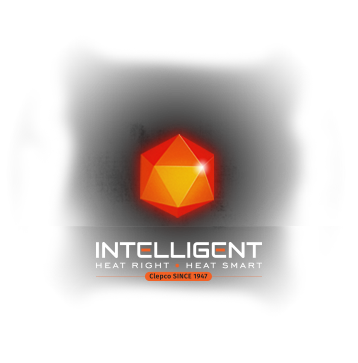 The Single Bayonet Series offer superior performance utilizing 35 watts per square inch (5.4 w/cm2) of heating capacity. 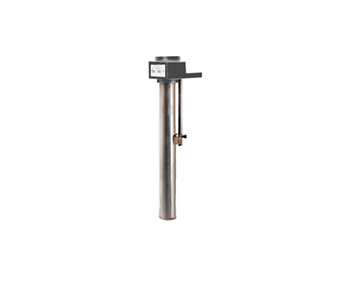 The heater head (terminal enclosure) is available in Nema 4X compliant (consult factory) or vapor tight corrosion resistant – flame retardant polypropylene, equipped with 3 foot (.9m) corrosion resistant thermoplastic flexible conduit. 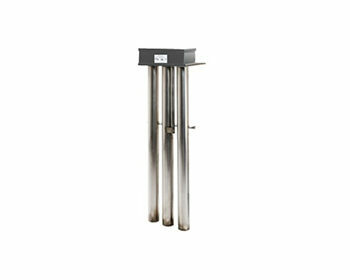 The Single Bayonet Derated Series offer superior performance utilizing 17 watts per square inch of heating capacity. The heater head (terminal enclosure) is available in Nema 4X compliant or corrosion resistant – flame retardant polypropylene, equipped with 3 foot (.9m) corrosion resistant thermoplastic flexible conduit. This series offers a rugged heavy sheath wall in a standard 36” length (other lengths available). The Single Bayonet Series is considered to be an excellent choice for heating HIGH VISCOUS plating solutions, alkaline base solutions and numerous chemical solutions. 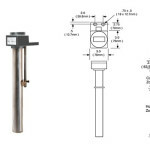 Please refer to our Immersion Heater Solution Guide in addition to your chemical supplier for recommended outer heater sheath material. • Available in 1,000 to 12,000 watts. 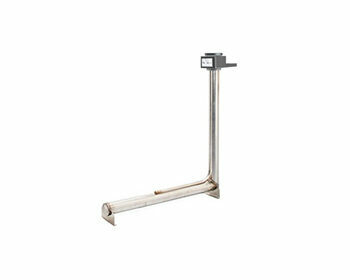 • Lower Watt Density, 17 watts per square inch available for HIGH VISCOUS solutions. • Available in 1,000 to 6,000 watts. • Higher Watt Density, 35 watts per square inch available for LESS VISCOUS solutions. • Unlimited choices in wire and conduit length (custom wire available). • Liquid Level control (SeeSaw™) available.